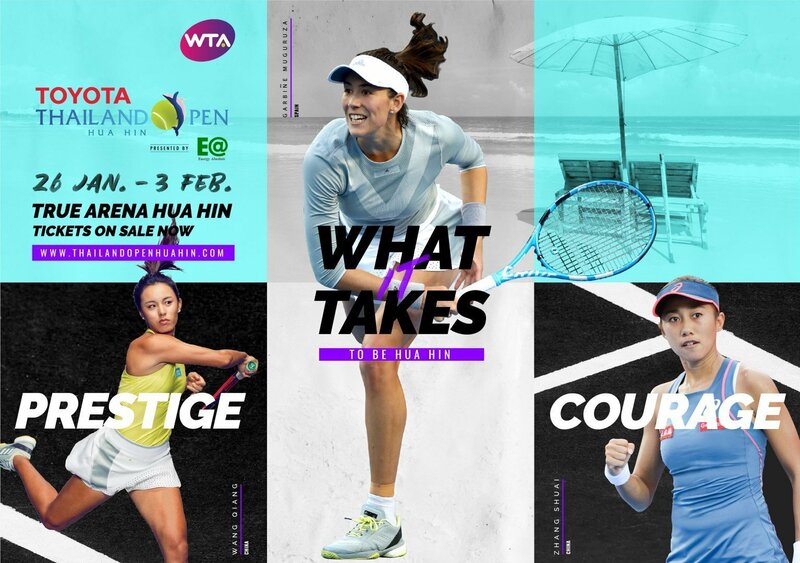 Once again, our wonderful city of Hua Hin plays host to the WTA Toyota Thailand Tennis Open. The tournament started on 26th January and the final will be held on the 3rd February 2019. If you are in Hua Hin and a fan of tennis that get yourself down to the True Arena to watch some excellent play. Payers from all over the globe are here, including Garbiñe Muguruza, who is currently ranked 15th in the world. Visit their website for more information on the upcoming matches as well as tournament details.